Raised in a home where his father was abusive, by the age of nine, Jason had become suicidal. Jason bought into the lie that his own life was worth nothing. Out of desperation, he took his mother’s handgun to try and kill himself. With the choice of life and death in his hands, Jason realized he had to look beyond his circumstances and realize his life was for a purpose greater than he would ever know. Several years ago Jason Maupin started Elevate Industries, a motivational assembly program designed to help students make the right choices. 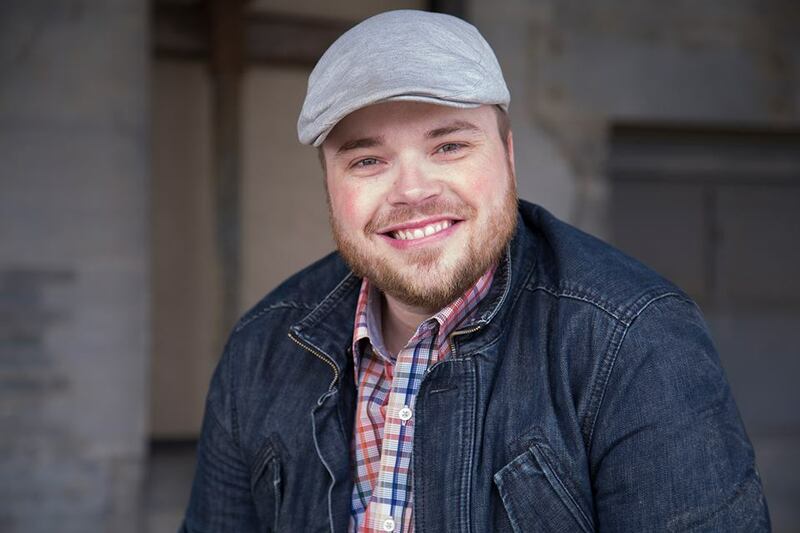 Having the chance to speak literally around the world to schools, camps, conventions, and churches, Jason takes every opportunity to help students realize their full potential. From his humor, to his compelling story-telling Jason takes his audience on an adventure that leaves them wanting more. 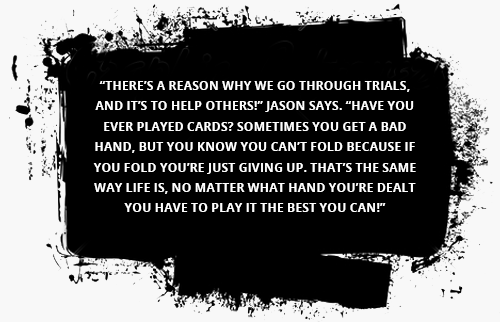 Jason with Elevate Industries is committed to helping students make the right choices, regardless of the hand they may have been dealt!